A runny nose or cough are normal symptoms during the fall, but this year doctors in the United States and Canada are reporting an escalation of symptoms among a small but notable number of kids. 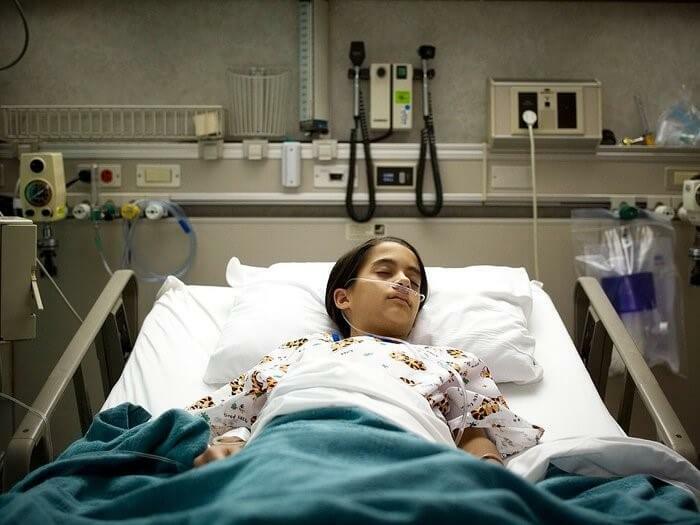 One day children have a cold, and the next they’re experiencing polio-like paralysis. The condition is called Acute Flaccid Myelitis, or AFM, and it’s a rare disorder that impacts a person’s nervous system. Over the last couple of months, a rise in AFM cases among kids has puzzled doctors. 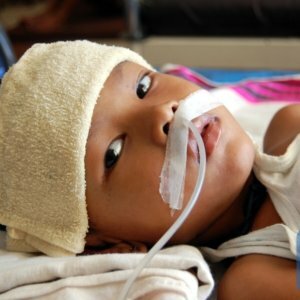 Doctors have been able to isolate viruses in the noses of the sick children, but have not actually been able to find evidence of enterovirus in the spinal fluid of affected patients. 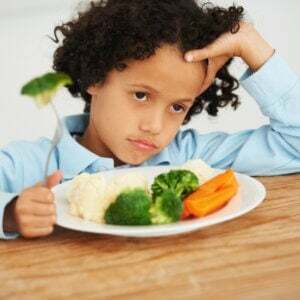 According to [pediatrician Jeremy] Friedman, this could be a sign that children’s immune systems could be to blame for some of the symptoms they’re experiencing. There’s currently no cure for AFM, but doctors can alleviate its symptoms. Treatment strategies are different based on what a person is experiencing. Currently, doctors use physical therapy in combination with intravenous anti-inflammatory medication to reduce the damage on the spinal cord. While some children appear to be improving more rapidly than in previous years’ outbreaks, some will require more intensive treatments. With our current understanding of AFM, predicting individual outcomes has proven to be very challenging.